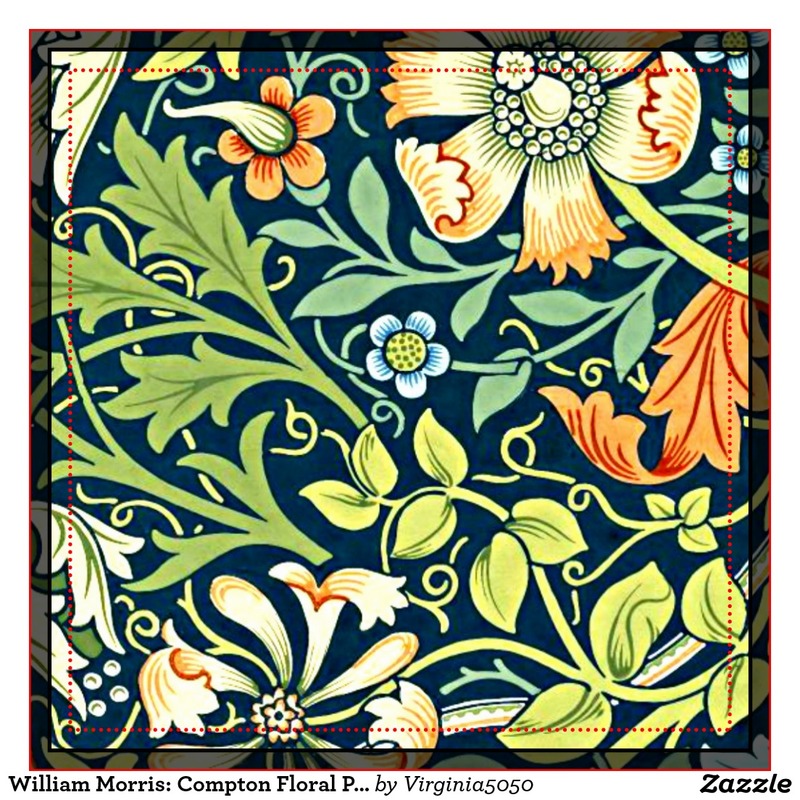 Today would have been William Morris’ 182nd birthday. 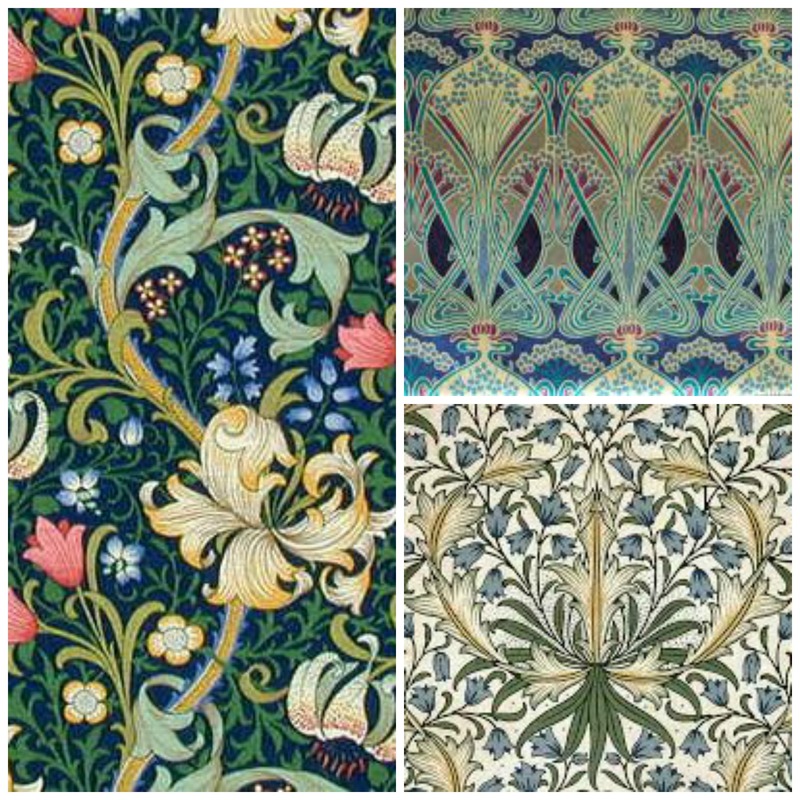 Born in 1834, he was a prolific textile designer and a major figure in the Arts and Crafts movement. While he spent much of his life in the famous Red House in Bexleyheath in London, in 1871 he rented Kelmscott Manor in the Cotswolds, which was to be his country home until his death in 1986. 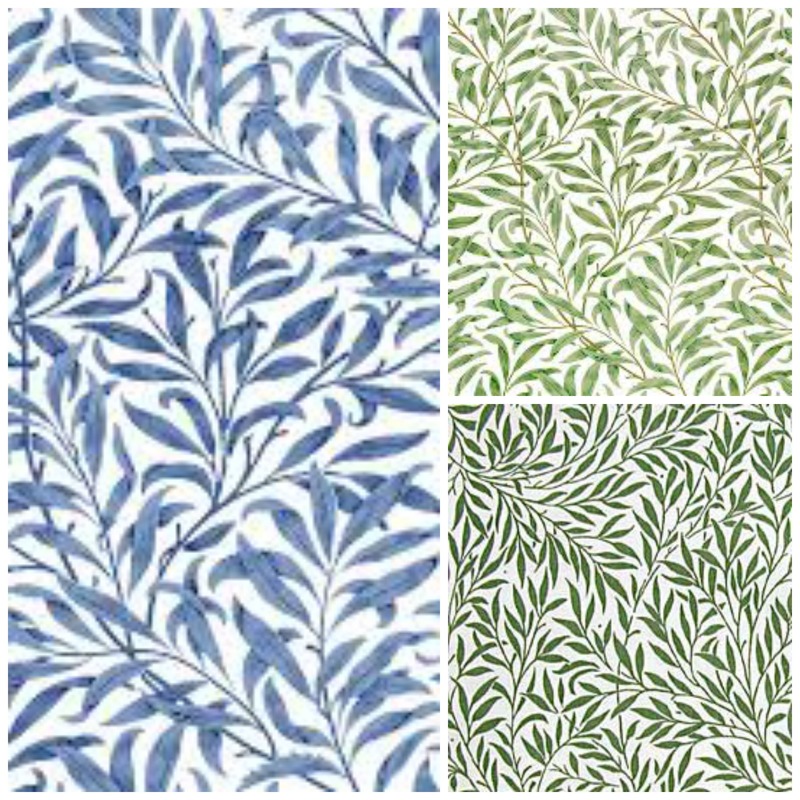 Morris drew great inspiration from house’s architecture and was also incredibly influenced by its country setting and the extensive and beautiful garden. Now acquired and preserved by the Society of Antiquaries, Kelmscott Manor has remained a perfect example of some of his best works. As a child I remember being taken round the manor on an obligatory art trip during the school holidays. 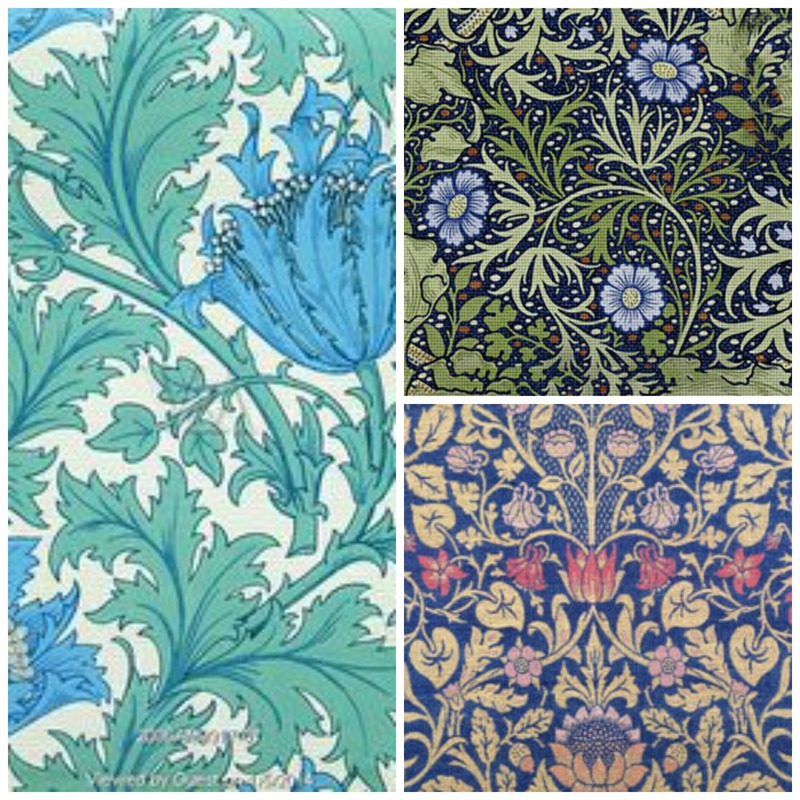 While my 13 year old self expected that I would find the day dull and underwhelming, it was in actual fact a fascinating trip – and I have happy memories of wandering unhindered around the manor, marvelling at the rooms covered in his distinctive wallpaper, and, even at that age, understanding that what I was seeing was something really special. You can now get them on everything from upholstery and wallpaper to china, notebooks and coasters.